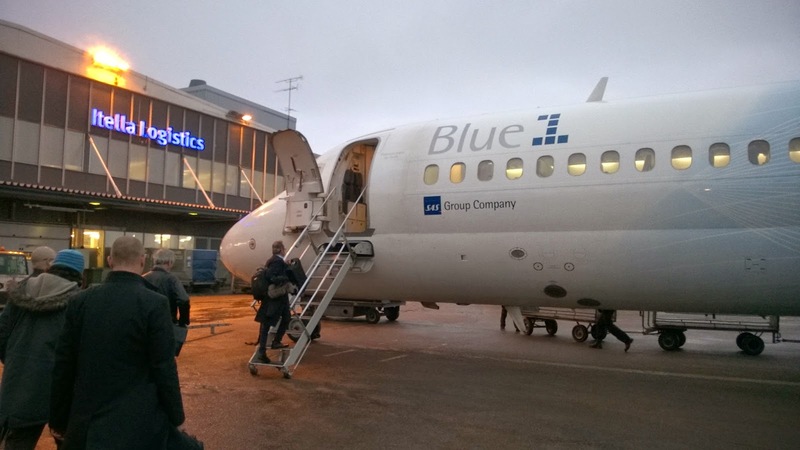 On Thursday 12th of Feb I had an early bus drive from Tampere to Helsinki-Vantaa airport. I was starting 12 days skiing trip to Northern America. 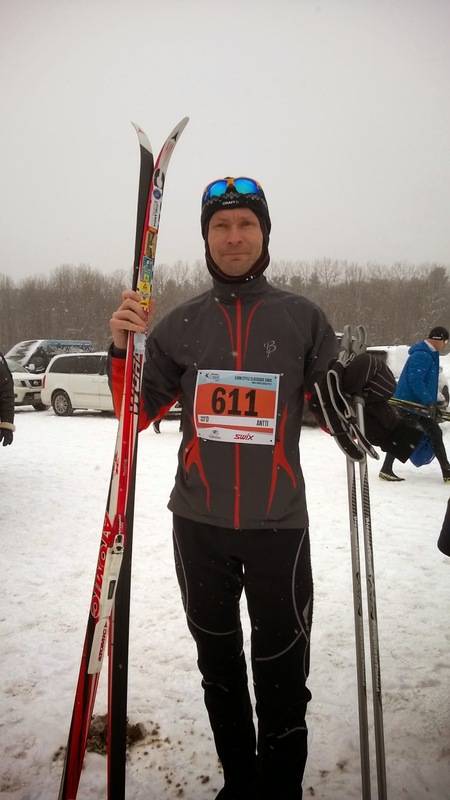 As part of my this year objectives I had selected two long-distance skiing events, Gatineau loppet from Canada and American Birkebeiner from USA. The flight to Ottawa, Canada took 24 hours via Stockholm and Chicago. I was pretty exhausted when arriving to Ottawa, cause it was 5AM at Finnish time. Fortunately all flights were on schedule and all the luggages including skis arrived on time. The next day, Friday, was cold, but according the weather forecast the race day on Saturday would be warmer though. I picked up my bib on Friday evening from Mont Bleu high school, which was acting as a race office and finishing line for the competition. 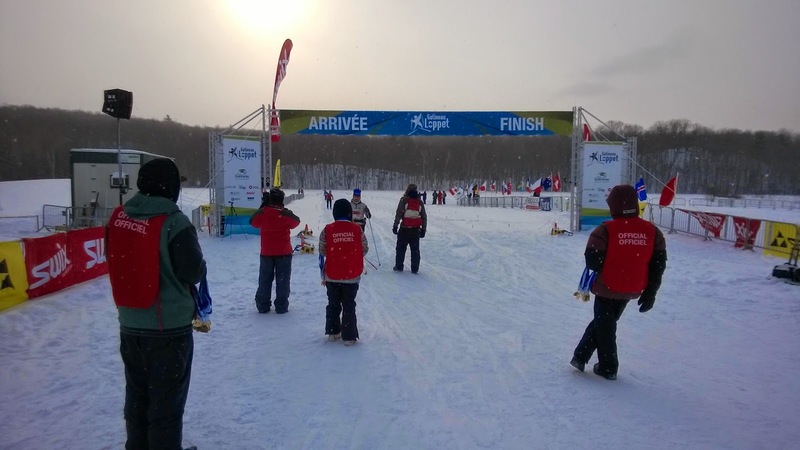 On Saturday morning it was -18 degrees and snowfall at start line. There were 51 km track and over 1000 meters total ascent ahead of me. 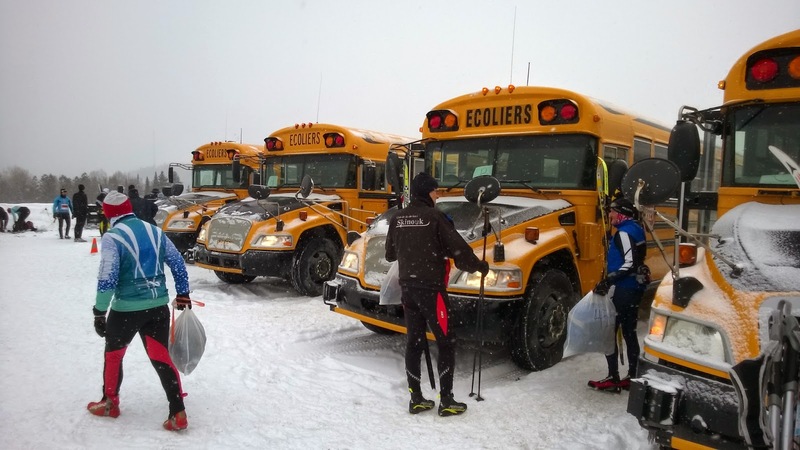 All the skiers were taken by buses to starting area at Gatineau park, where we would ski back to Mont Bleu high school at Gatineau. The first 30 km were undulating terrain with couple of demanding downhill sections. It was snowing and glide was not too good. I started a bit too fast, which hit me back after 30 km milestone. 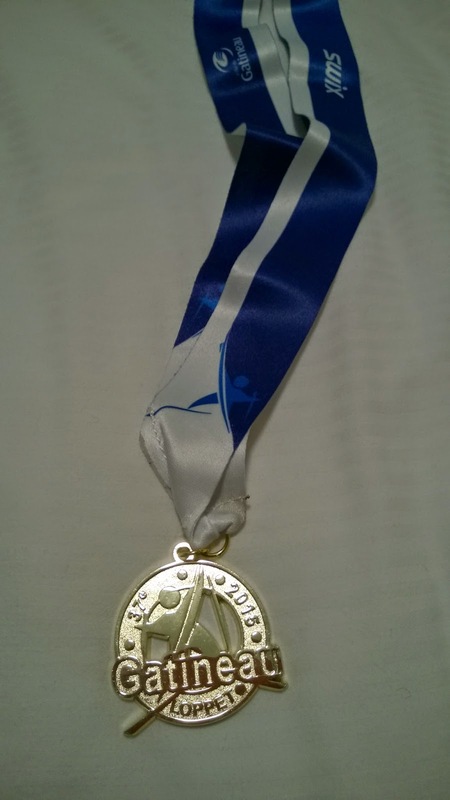 The most demanding climb was between 30 and 35 km. Over 200 meters climb in just 5 kilometers. I was just exhausted when I managed to reach 35 km control point. From now on it would be easier terrain up to finish line.